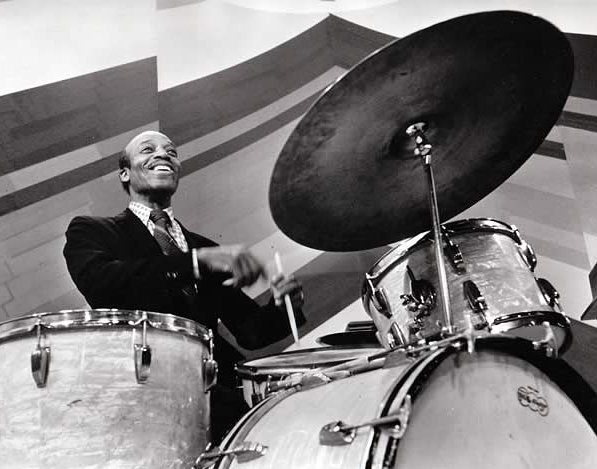 One of the most sought after, drum-oriented sessions features this legendary great live in New York city on December 15, 1989. 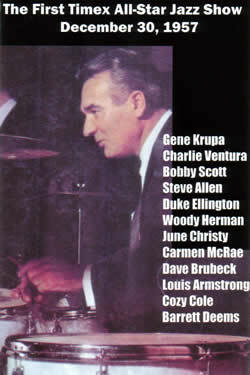 This great group featured pianist Mulgrew Miller, trumpeter Wallace Roney, bassist Ira Coleman, saxophonist Bill Pierce and the man himself on drums. 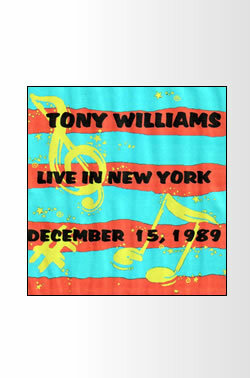 Tony, by the way, wrote all the compositions. This date was issued very briefly in Japan on Laser Disc and withdrawn a short time after. 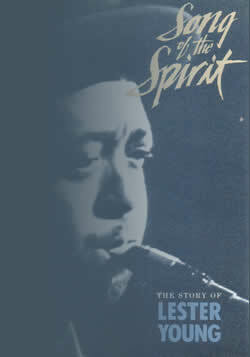 This is available on DVD only from JazzLegends.com for a limited time. This is a DVD-R copy from the original Japanese laser disc. 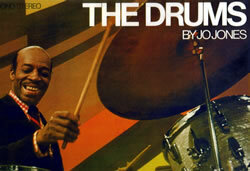 FOR DETAILED INFORMATION ABOUT THIS DVD, PLEASE READ THE ARTICLE ON "TONY WILLIAMS LIVE IN NEW YORK"